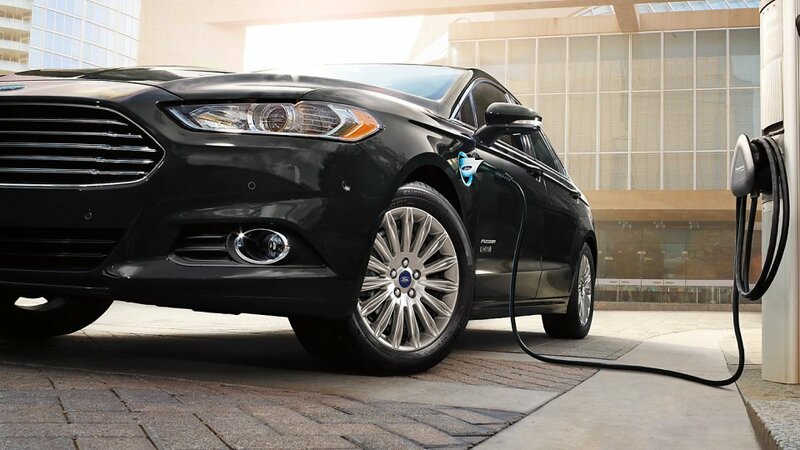 The 2016 Ford Fusion Energi Is Lighting Up Colorado! 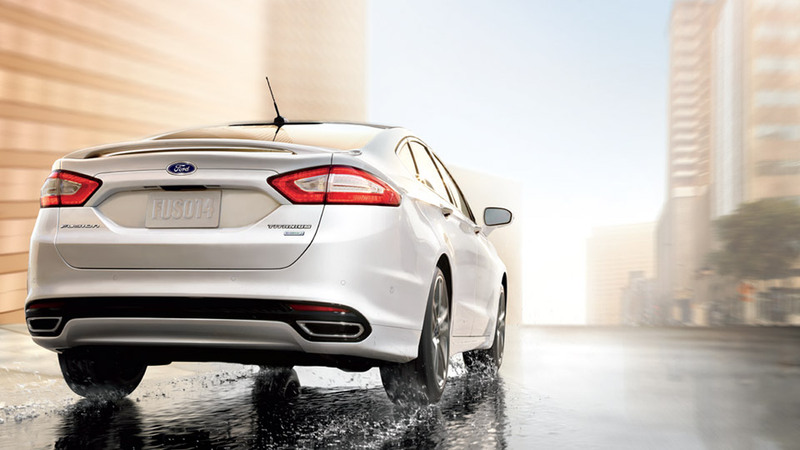 Word on the street is that the 2016 Ford Fusion Energi is one of the most efficient Ford models yet, giving drivers top-rated fuel economy in addition to reliable engine power, generous interior space, ample technologies, and a slew of safety devices. We want to corroborate this rumor by giving you the hard facts. Read on to find out what makes this car so distinctive. 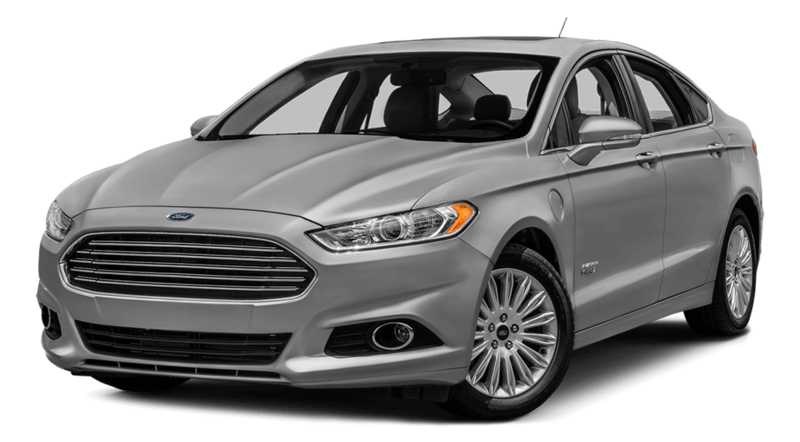 The 2016 Ford Fusion Energi Titanium is available for $35,730. With an Energi Plug-in, the 2.0L engine is able to realize 40 mpg in the city and 36 mpg on the highway, but it also allows you to recharge its power by simply plugging the car into a normal outlet, giving you the option of either a 120 volt convenience cord or a 240-volt home charging system. Finally, the Energi also boasts Regenerative Braking, which is able to harness the force produced by the process of braking to contribute to the car’s overall power. 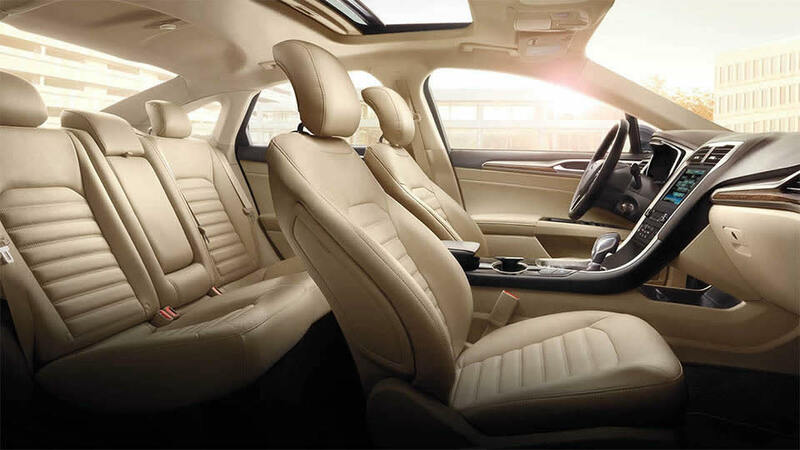 At the same time, the Energi also provides you with a good deal of interior space, offering up 102.8 cubic feet of passenger volume. Similarly, you’ll be able to pack all your luggage in with the Energi’s 8.2 and 16 cubic feet of trunk volume. But this car also matches its efficiency with a number of interior perks, including seats covered in REPREVE, a fiber made of 100%-recycled materials, or EcoCloth coverings. Likewise, the Energi gives you access to a Power Moonroof that lets you bask in the soft moonlight as you drive through the mountains, and it gives you a Garage Door Opener for when you get home. Finally, its SmartGauge with EcoGuide keeps you abreast of all your Energi’s key stats. Experience the 2016 Ford Fusion Energi at Glenwood Springs Ford! 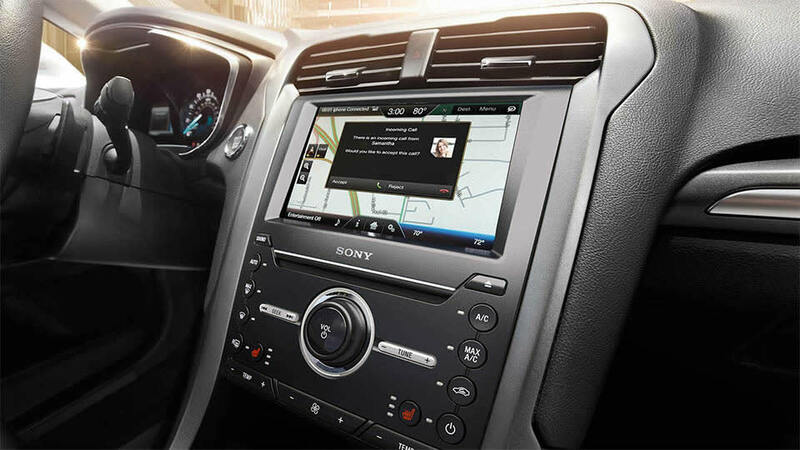 Glenwood Springs Ford invites you to stop by our dealership any day to experience this stellar vehicle for yourself. Located at 55 Storm King Road, we can always be reached at 970-945-2317, though you can also get in touch using this simple online form, too. 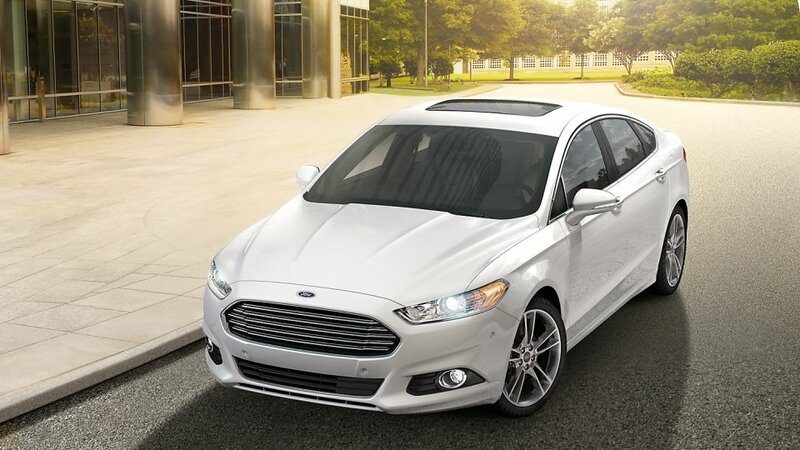 We urge you not to miss this golden opportunity: explore the Fusion Energi in its brilliance at Glenwood Springs Ford!